Susie moved to Hawaii in 1969 and is a graduate of the University of Southern California holding degrees in fine arts and medical illustration. She worked for the University of Hawaii School of Medicine as a medical illustrator and graphic designer for 14 years, and then formed her own litigation graphics company, Visually Speaking Inc., before becoming a full-time, professional fine artist. Susie Y. Anderson has been described as a “Pacific Colorist” with her own distinctive impressionistic style. She is a devoted and prolific oil painter, and is especially passionate about painting outdoors from life as a plein air artist. For her, this approach to creating art not only vitalizes but also renews her painting instincts by the many challenges it presents. An acclaimed landscape and beachscape artist, Susie finds broad inspiration for her work ranging from the dramatic sea and landscapes of her home in Hawaii to depicting the light and color of the vast farmlands and snow-covered mountains of her second home in Park City, Utah, and beyond. Susie is a juried member of Oil Painters of America (OPA) and a Signature Member of the Plein Air Painters of Hawaii (PAPOH). Her paintings are found in numerous private and corporate collections worldwide including the Hilton Hotels, and the permanent collections of the Hawaii State Foundation on Culture and the Arts, and the City & County of Honolulu. Her paintings have also been shown in three shows at the Honolulu Museum of Art (formerly the Honolulu Academy of Arts) including “Artists of Hawaii” and multiple shows at the Museum’s Linecona Arts Center. She has won numerous honors for her work including six Best-of-Show awards and two Grumbacher Gold Medal awards in juried competitions and she participates frequently in plein air events and exhibitions. 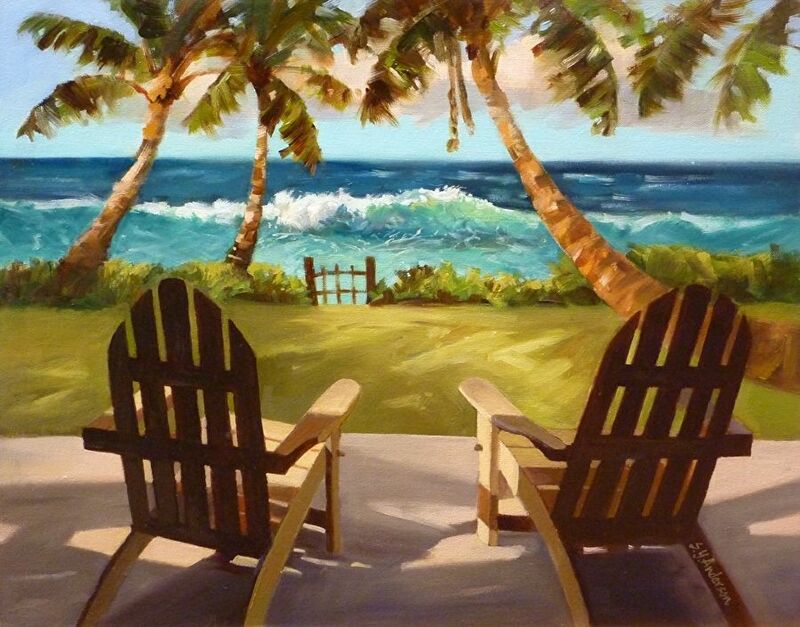 Susie was a featured artist at the 2009 and 2010 “Great Makawao Paint-out Invitational” on Maui, and also at the 2011 and 2012 "Kauai Plein Air Invitational." Oil Painters of America selected her painting "Head Start" for the Oil Painters of America "2013 National Juried Salon of Traditional Oils" in Michigan. Her paintings have been selected six times in the 2013-2015 Bold Brush Competition top 15% of all entries.